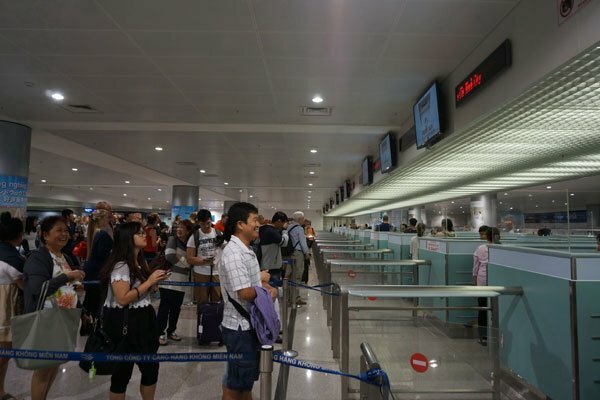 Starting from August 11, Vietnamese and Chilean holders of ordinary passports will not need to apply for visa when traveling between the two countries following an agreement signed between the two countries on October 17, 2016. Holders of ordinary passports with a validity of at least six months are subject to a visa-free stay shorter than 90 days. The visa waiver will not apply to those wanting to stay for more than 90 days or wanting to stay in the foreign country to do business. Previously, Vietnam allowed tourists from 23 countries and territories to enter and stay in the country without a visa. Since February 1, the Government has started the pilot issuance of e-visas for travelers from 40 countries in Asia, Europe and America. E-visas are now accepted at 28 border gates, including eight by air, 13 on land and seven on sea.